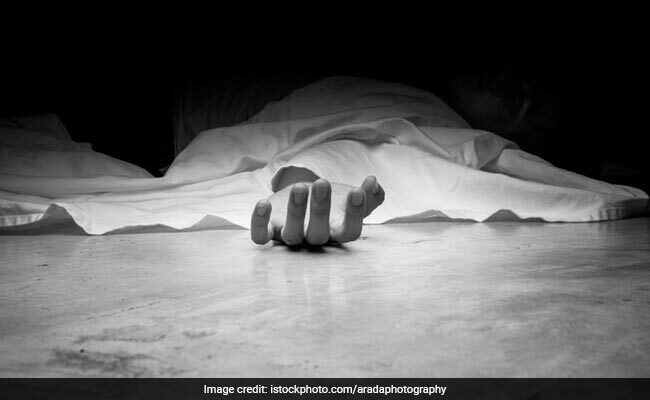 The victim sustained three fatal injuries, two in the abdomen and one in the heart and was taken to the Maharao Bhim Singh hospital where he succumbed to his injuries. A man in his early 20's was stabbed to death by five men over old enmity, the police said on Saturday. Bhuvnesh Valmiki, a resident of Bhadana area was attacked at around 9 pm on Friday in the city's Naval Park locality, circle in-charge (CI), Nayapura Police Station Manoj Rana said. Bhuvnesh Valmiki's body was handed over to his family members on Friday after the postmortem examination, he added.